Christmas is a time for festivities. It’s also a time for giving (and receiving). 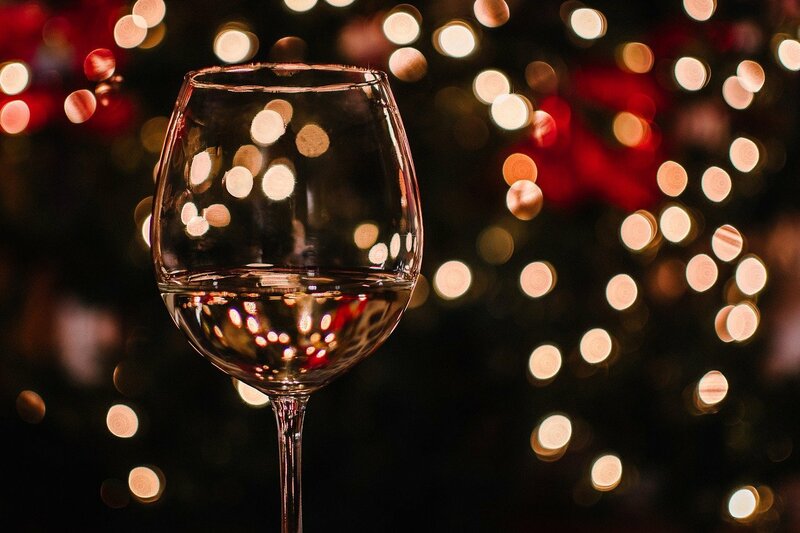 In the spirit of Christmas, we offer up a selection of 12 wines that would make great gifts (even to yourself) this Yuletide. Having an office Christmas party? Try Jacob’s Creek Twin Pickings Pinot Grigio. The Jacob’s Creek Twin Pickings Pinot Grigio includes a dash of Moscato Bianco for a subtle hint of sweetness and has delicate pear and honeysuckle flavours. Having friends over for dinner? Try Campo Viejo Reserva. The Campo Viejo Reserva has a smooth balance of flavours from cherries, black plums and blackberries to clove, pepper, vanilla and coconuts. 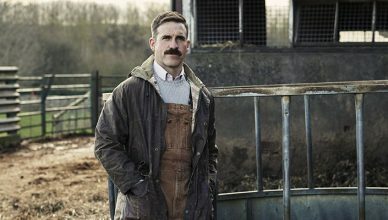 Just finished your Christmas shopping? Try Jacob’s Creek Classic Sangiovese. The Jacob’s Creek Classic Sangiovese is an Italian grape variety grown in Australia where the sunshine creates an even fruiter version of this Italian classic, with red cherry and currant flavours. Struggling to finish all your Christmas wrapping? Try Jacob’s Creek Classic Fiano. The Jacob’s Creek Fiano has tropical fruit salad flavours with a hint of apricot and fresh lemongrass. Relaxing on Christmas Eve? Try Brancott Estate’s Terroir Sauvignon Blanc. 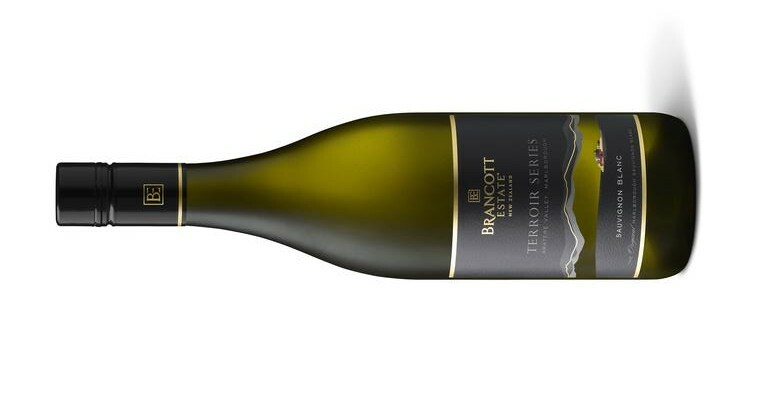 The Brancott Estate Terroir Series Sauvignon Blanc features strong flavours of fennel and apple combined with ripe grapefruit to produce this luxurious white wine. Looking to kick off Christmas Day? Try Brancott Estate Sauvignon Gris. New from Brancott Estate, this Sauvignon Gris is the first ever from the world famous Marlborough region and has just won a coveted Gold medal at the 2014 International Wine and Spirit Competition. It offers fresh flavours including luscious pear, blackcurrant and nectarine with a lengthy citrus finish. Wondering what to have with your Christmas dinner? Try Campo Viejo Gran Reserva. 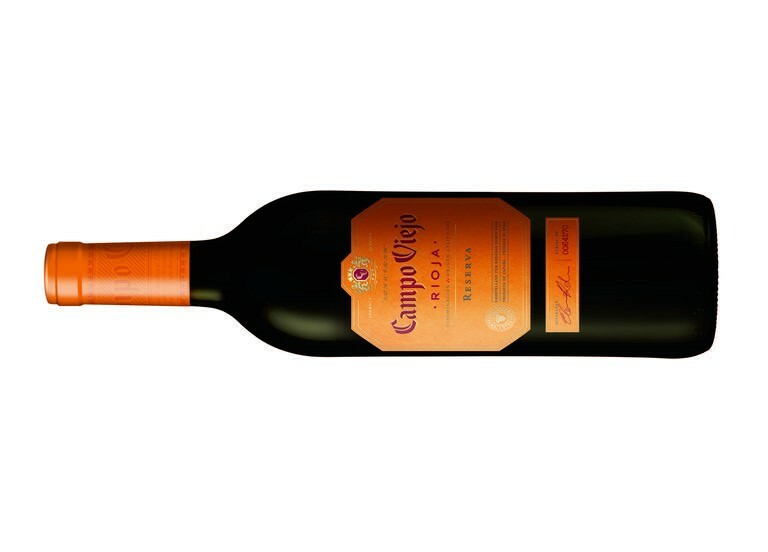 The Campo Viejo Gran Reserva is a delicious Rioja which is ruby red in colour and full of the flavours of ripe red berries with a hint of spices at the end. Want a lighter alternative with your Christmas turkey? Try Brancott Estate Classic Pinot Noir. The Brancott Estate Classic Pinot Noir exhibits a delicate mix of red cherry and dark berry fruit notes with a slightly spicy finish. Wondering what to have on Boxing Day? Try Jacob’s Creek Reserve Shiraz. The Jacob’s Creek Reserve Chardonnay is fresh with lemon citrus flavours. The Reserve Shiraz has dark berry and chocolate flavours and smells just like the traditional Christmas fruit cake. Catching up on the Christmas antics? Try Jacob’s Creek Sparkling Shiraz. The Jacob’s Creek Sparkling Shiraz is the ideal post-dinner fizz and offers generous flavours of blackberry and raspberry with a soft, velvety finish. Having a New Year’s Eve dinner? Try Graffigna Centenario Malbec. 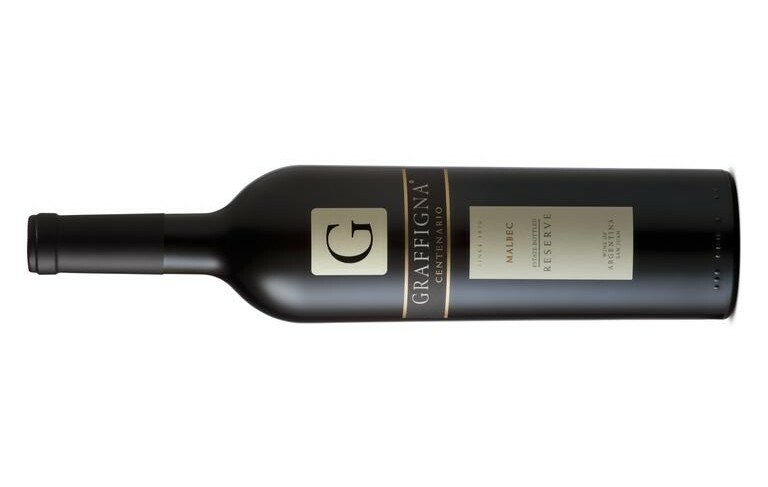 The Graffigna Centenario Malbec is a complex and rich red wine with dark berry flavours and a hint of black pepper. Want to celebrate the New Year’s Eve in style? 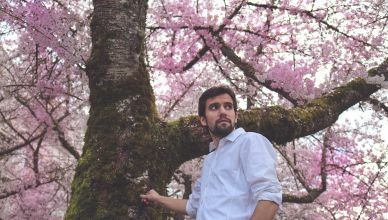 Try Jacob’s Creek Sparkling Chardonnay Pinot Noir. The Jacob’s Creek Sparkling Chardonnay Pinot Noir is a premium wine made from selected Chardonnay and Pinot Noir grapes with classic citrus flavours with a delicate crisp finish. Perfect on its own or as part of the traditional Buck’s Fizz.